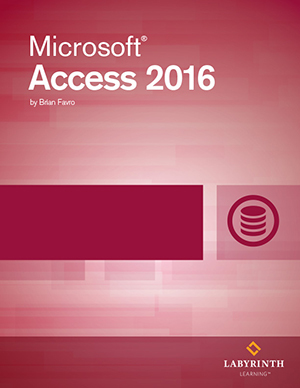 Microsoft Access 2016: Essentials: This in-depth courseware will equip students with a thorough knowledge and understanding of the most relevant features and uses of Access 2016. DELIVERY OPTION: This option is for the digital ebook download only. Does not include Printed Textbook.